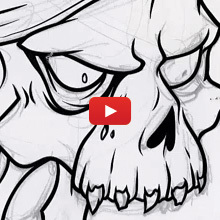 Adobe Illustrator Tutorial: How to Draw a Vector Pirate Skull. 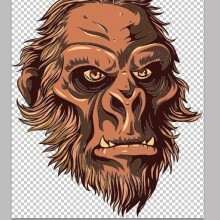 It’s been a while since we posted a design tutorial, but you won’t mind that once you see we’ve come back in style. 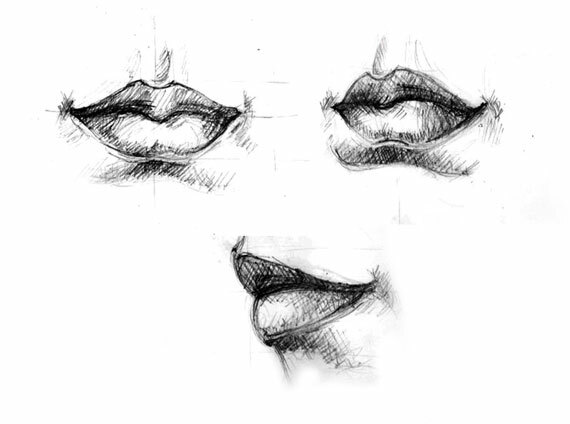 In this tutorial I will explain how to properly draw the lips, obtaining depth and volume. I’ve received some requests of explaining more thoroughly the tracing process in Illustrator, so this will be a more in-depth research than the others. 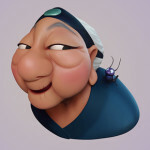 In the previous post, Iâ€™ve showed how you can prepare a sketch for the facial proportions and what things you need to do in order to get things right. 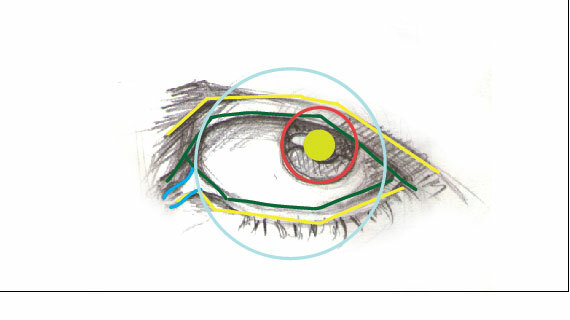 In this article I will explain how to properly draw the human eye based on anatomy.